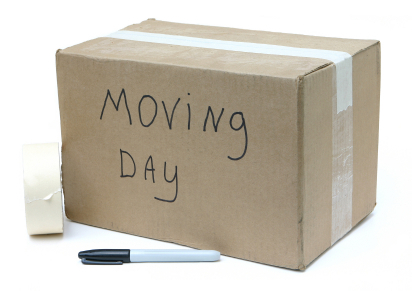 In addition to self storage units, Pilgrim Storage Center has a variety of low cost moving supplies available for purchase to help make your move an easy one. 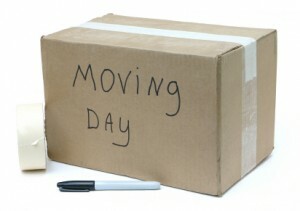 Stop by our office today to buy all of your moving supplies. We understand how frustrating moving can be, which is why Pilgrim Storage offers storage units, moving supplies, moving trucks, and shipping all in one building. Call Us At (225) 292-2500 To Make Your Reservation. •	Plan your storage space. Place those items which you may need to access often in the front. Allow for walkways. •	Place your storage items on 2” x 4” boards or pallets to guard against dampness. 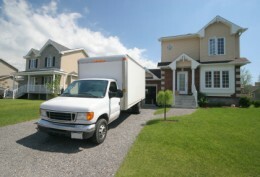 •	Make an inventory of your stored items and keep it in a safe place at your home.